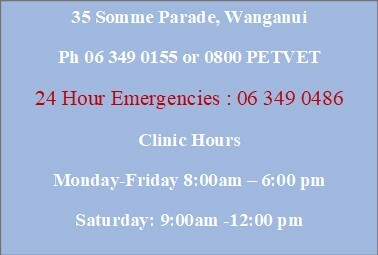 We are proud to say that we have been providing veterinary services to farmers – dairy, sheep, beef, horses, goats etc – in the Wanganui region for the past 70 years and our services continue to evolve in response to changing needs. As in many areas pine trees and honey bees have displaced many of the sheep on the hill country while irrigation has helped to increase dairy cows as herd numbers grow. 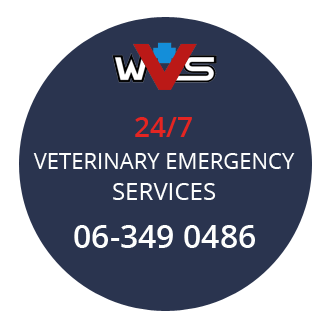 Our very experienced large animal team – veterinarians and technicians – have been in the area many years and so have a good understanding of all local issues affecting our clients. We aim to do all we can to make our farming clients successful, and thus a big part of our work is involved in giving good advice. Pregnancy testing including foetal aging .